I know this has nothing to do with real estate—but who likes talking about their job all day, anyway? This post is about John Edwards, the incredibly handsome dirtbag who was so charming and successful that he almost won the Presidential nomination. 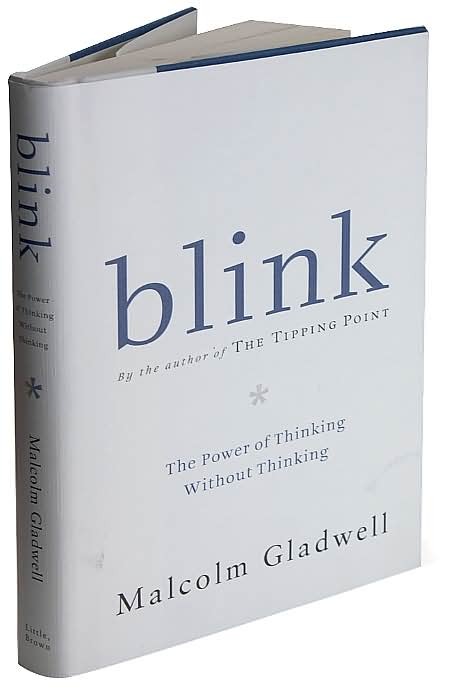 In Malcolm Gladwell’s book Blink, he discusses a concept called “thin-slicing”—or the automatic psychological process that allows us to make up our minds about a situation in under 2 seconds. Plenty of times, we’re right. But we can be wrong in huge ways too. John Edwards fooled us all, and he wasn’t the first one. Gladwell cites the example of Warren Harding, a womanizing party boy who served two years as President before dying of a stroke. Historians agree that he was one of the worst presidents in American history, but he rode to success on the back of his charm and notable good looks. Here’s the first way we thin-sliced Edwards. Generally, we perceive tall people as powerful and intelligent. A majority of heads of big companies are over 6 feet tall, but the average American man is only 5’9. John Edwards is 6’2. 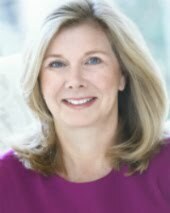 The second way: we also innately perceive good-looking people as more honest, more competent, and harder-working—a fact that has been proven time and again by data that correlates attractiveness with more promotions and higher pay. 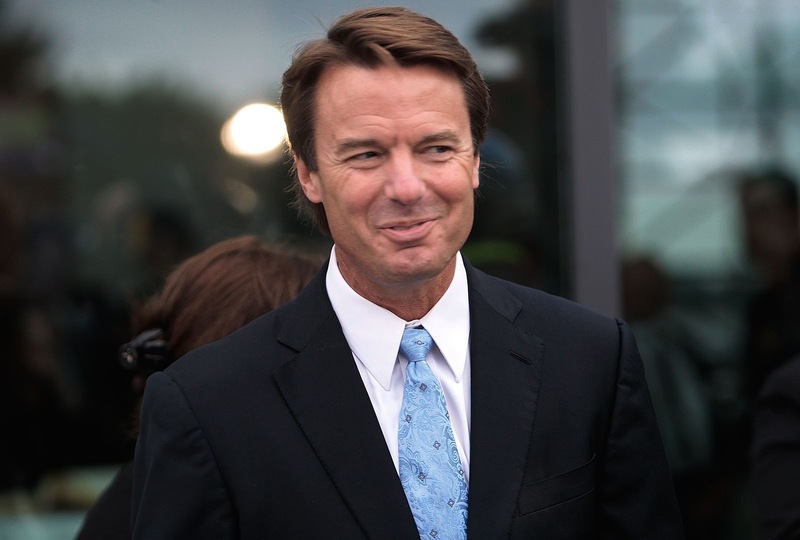 And let’s not pretend that John Edwards isn’t decent eye candy. Put all these things together, and you get a major WOW factor. But then you find out that he not only had an extramarital affair with a staffer and fathered her child, but that he also carried on all of this while his wife had breast cancer and used campaign contributions to cover up his affair. Would he have been able to deceive everyone for so long if he had been 5’4 and ugly, with a thick Brooklyn accent? Not to insult short men or ugly New Yorkers—but the answer is probably no. Superb article ,I really appreciated with it, This is fine to read and valuable pro potential, I really bookmark it, pro broaden read. Appreciation pro sharing. I like it. What kind of idiot would buy a house right now?